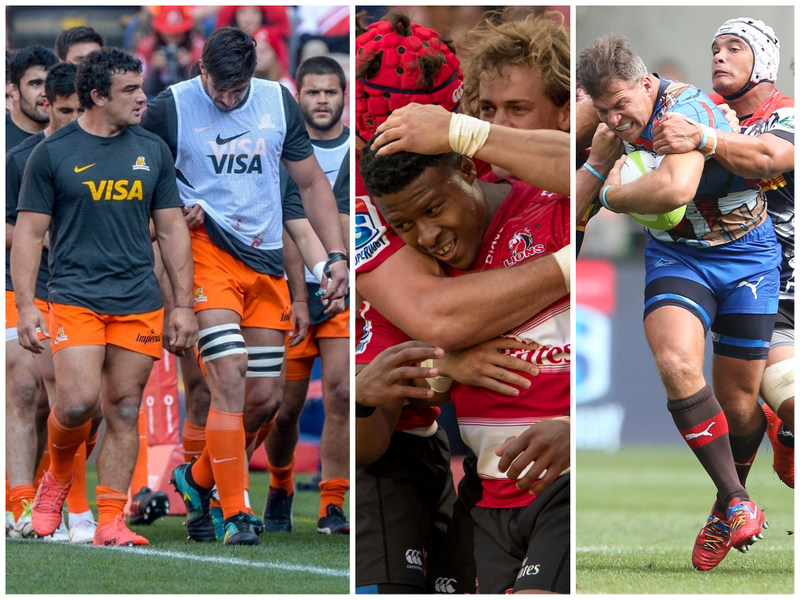 Ahead of the Super Rugby season, which starts on Friday, we are making five predictions from each Conference. Last up, it is the South African group. Lions to finish top of the Conference again: The men from Johannesburg have been South Africa‘s flagship team in the competition in recent years and reached the final in 2016, 2017 and 2018, although they came in as runners-up on each occasion. However, they finished top of the South African Conference each time and will go into this year’s tournament as favourites to repeat that feat. They may have lost the services of Springboks Franco Mostert, Jaco Kriel, Ruan Dreyer and Rohan Janse van Rensburg to Gloucester and Sale Sharks respectively in the Premiership, but have plenty of depth in their ranks, while the experience of senior players like their captain, Warren Whiteley, Malcolm Marx and Elton Jantjies will be crucial. The influence of their head coach, Swys de Bruyn, will also prove invaluable as he is highly-rated in the Republic and proved his worth when he replaced former boss Johan Ackermann last year. 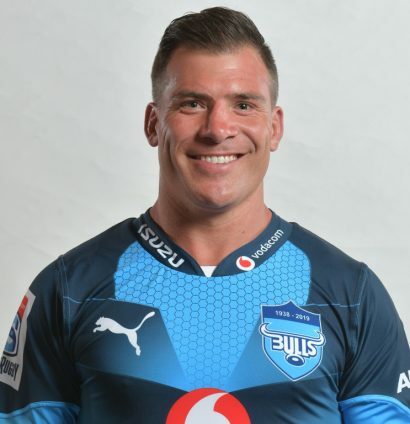 Schalk Brits to impress at the Bulls: He might be 37 years old but Brits is a rare breed in the South African game – a forward with the skill-set of a backline player. He will be champing at the bit as he has only played two competitive games – for the Springboks against England in the third Test at Newlands last June and for the Barbarians in their clash against Argentina at Twickenham later in 2018 – in the last eight months. So, the veteran will be determined to make an impact and prove that he still has a role at this level and, in doing so, justify the faith shown in him by Springboks boss Rassie Erasmus, who convinced him to come out of retirement in a bid to earn a spot in the Boks’ Rugby World Cup squad. Brits has impressed for the Bulls in their warm-up games and his brilliant attacking skills will be a hit with the Loftus Versfeld faithful. Jaguares to struggle without Nicolas Sanchez: There’s been some changes at the Buenos Aires-based outfit with the most notable being the appointment of Gonzalo Quesada as the side’s new head coach, after former boss Mario Ledesma took over the reins as Argentina’s mentor. And although Quesada will be able to call on experienced campaigners like Agustin Creevy, Pablo Matera and Joaquin Tuculet, he faces a tough challenge as he will be without the services of Sanchez, who has arguably been their best player in recent seasons. The 30-year-old, who impressed as the side’s chief playmaker and goal-kicker, left the Jaguares for Top 14 outfit Stade Français at the end of last season. Quesada has moved swiftly to replace him by calling up promising young pivot Domingo Miotti, who has played for the Argentina XV and U20 sides, but he faces a daunting task in attempting to help cover the gap left by Sanchez’s departure. Juarno Augustus to shine as the best newbie: There’s plenty of excitement in the Stormers ranks about the 2017 World Rugby U20 Championship Player of the Tournament. He’s played three games of Super Rugby over the past two years but, after impressing in the Currie Cup in 2018, 2019 could be a watershed year for the 21-year-old. Augustus is a solidly built loose forward, who enjoys the physical nature of the game, and if he manages to build momentum, he will wreak havoc with ball in hand. He also has a high defensive work-rate and loves putting in the big hits. He has battled with niggly injuries over the past two years and if he overcome those setbacks, and has an extended run of matches, he should catch the eye with some impressive performances. Aphiwe Dyantyi to finish as the Conference’s top try-scorer: After a brilliant debut season in 2018, in which he was rewarded with Springbok colours and won World Rugby’s Breakthrough Player of the year award, Dyantyi will be a marked man in this year’s competition. Blessed with blistering pace and an astute rugby brain, the 24-year-old should be able to cope with the extra attention and he will be a vital cog in the Lions’ attacking arsenal. With fine playmakers like Jantjies, Harold Vorster and Lionel Mapoe on his inside, Dyantyi is sure to receive plenty of ball in space which will make him a threat to defences. And with it being a Rugby World Cup year, he will highly motivated to do well in a bid to cement his place in the Springbok squad.